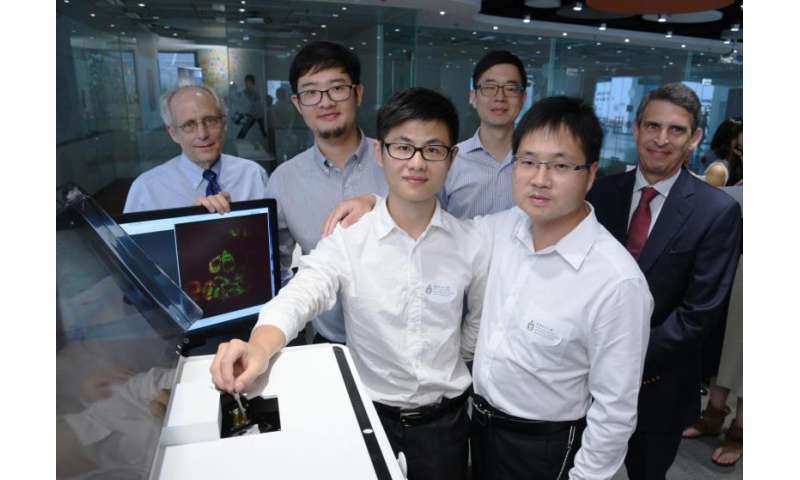 "It is a powerful technology out of sophisticated science and engineering, but we make it simple to users so that it can be operated by biologists with minimal amount of training," Prof Du said. "For the first time, scientists can study cells in much greater details. That could eventually help scientists unlock the mystery of how certain diseases were formed and developed in a cellular level."